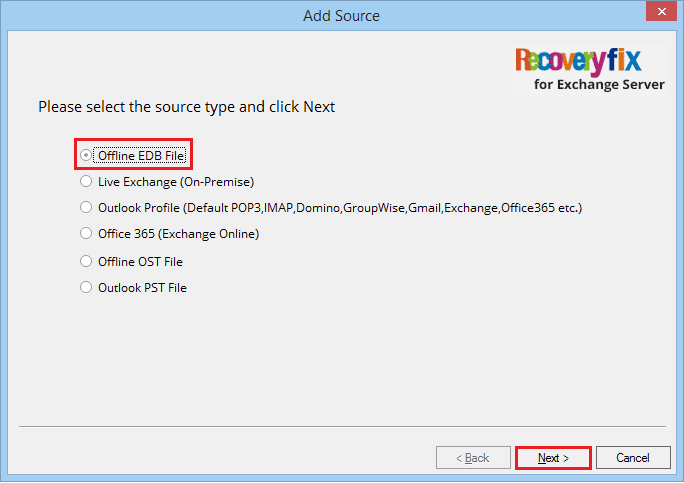 Click the Offline EDB file option to include the corrupt EDB file. 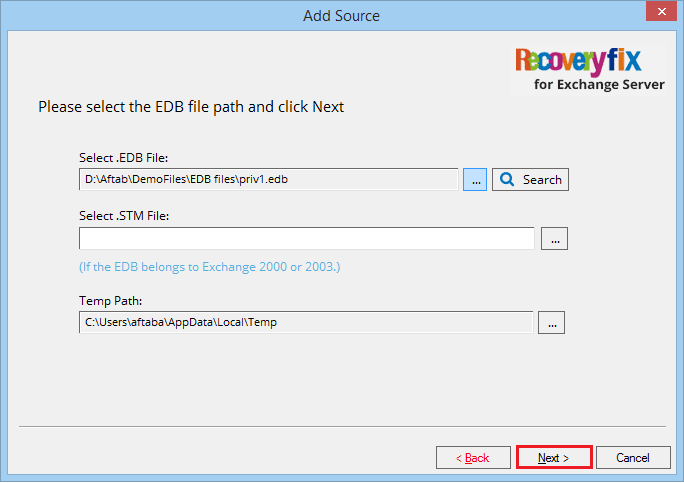 After browsing the EDB file from its location, click Next. 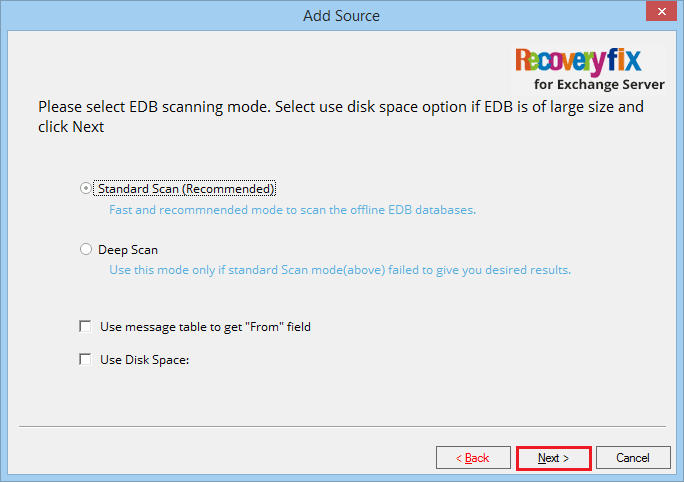 There are two scan modes - Standard and Deep Scan. Select any one and click Next. 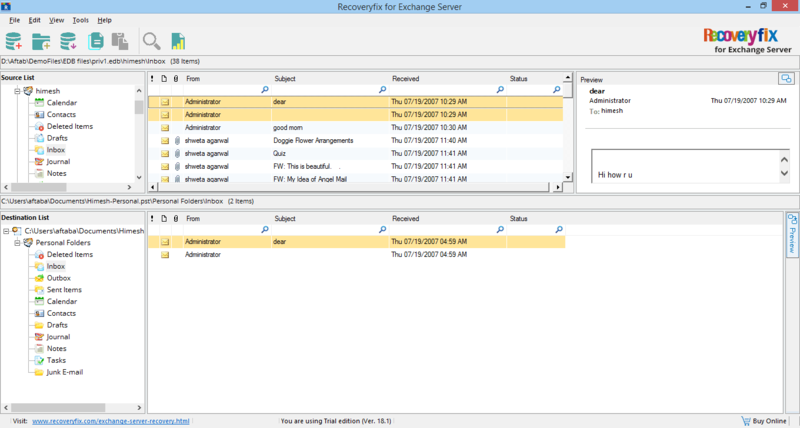 Check all the recovered mailboxes and get their preview. 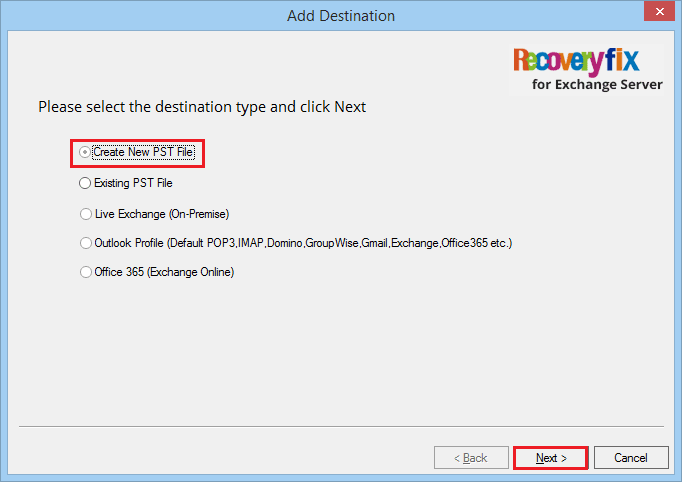 Choose the first option of ‘create new PST file’. Click Next. 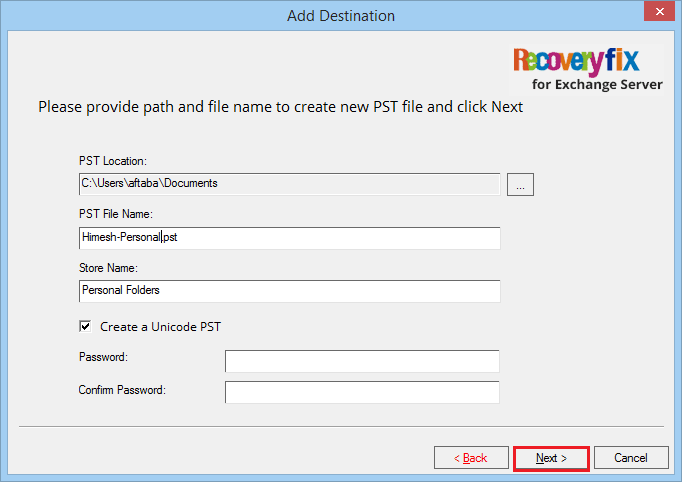 Provide a saving location, a name to the PST file and click Next. 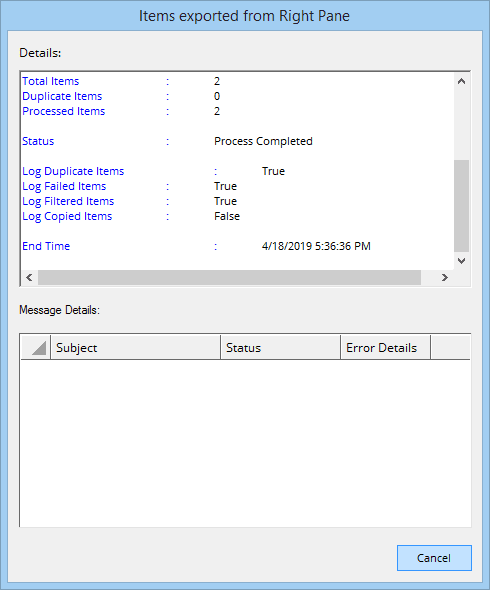 get a complete migration report after it. 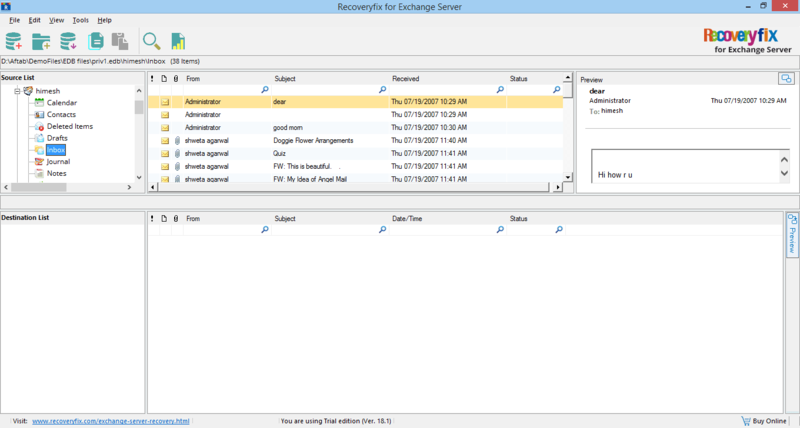 See the files at the destination.